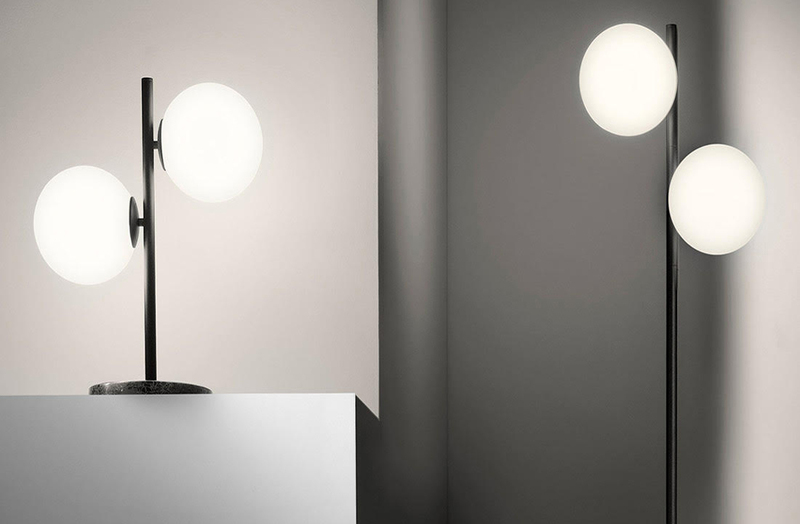 With the release of four optical beauties the Balla, Eye and Pallino lamps. Designed to define and enhance a space the beautiful range continues King Living’s foray into a truly holistic lifestyle brand, encompassing contemporary and stylish accessories to accompany their award-winning furniture. Italian for ‘Dance’, the Balla (balˈla) lamp has been inspired by the fluid and graceful movements of two dancers. The Balla features a striking black polished terrazzo base with a textured metal body. The statement floor lamp features two diffused spheres that can be positioned to suit your lighting requirements. Available as both a floor and table lamp. 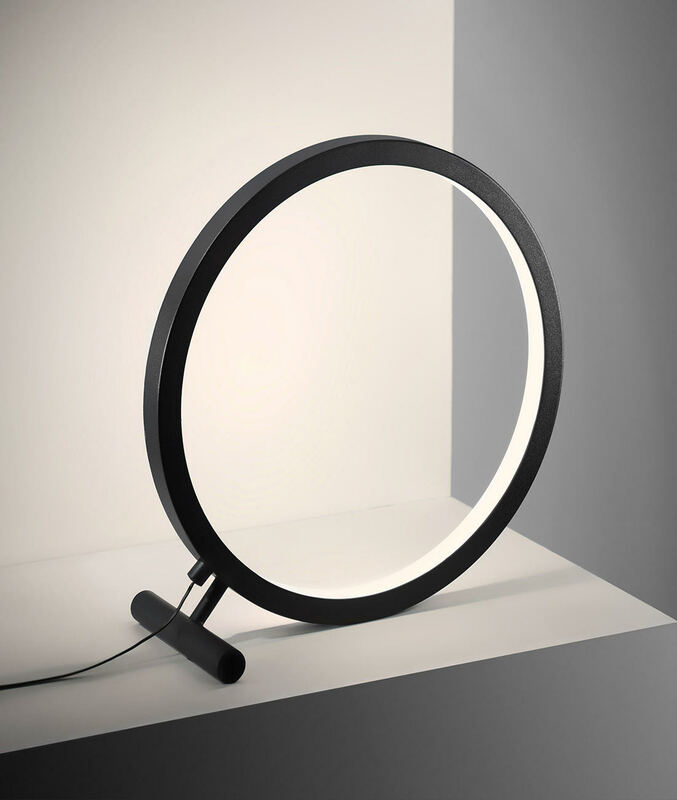 The eye table lamp is a sleek and sophisticated circular table lamp that has been crafted with a metal body and a semi-frosted polycarbonate diffuser. 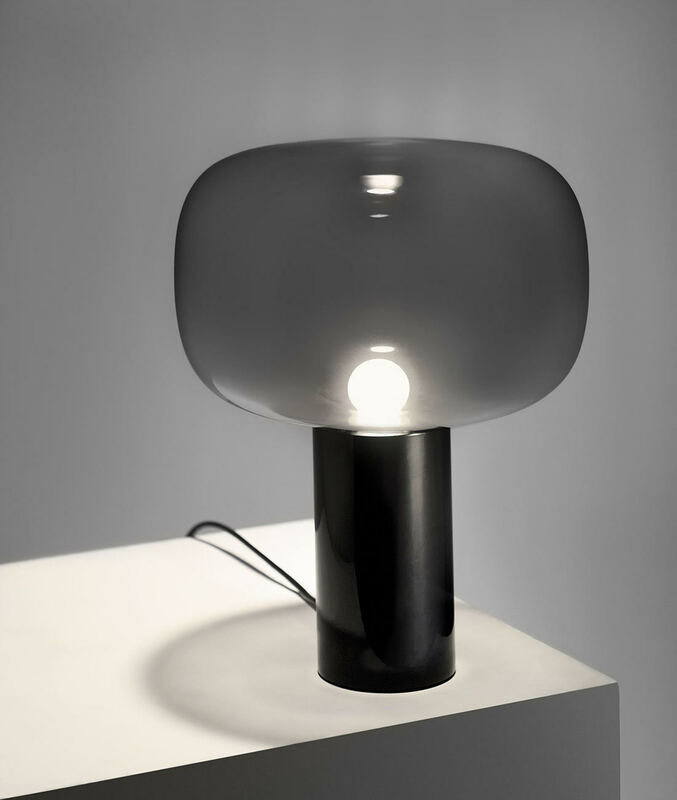 This lamp can be positioned to provide indirect or direct light, proving beauty truly is in the eye of the beholder. ‘Balloon’ in Italian, Pallino features a beautiful handblown glass sphere in moody smoked glass or a sleek clear shade, working in harmony with the understated metal body which is available in two finishes; high gloss piano black or an enamel white finish.